Marissa Mayer may be the busiest person in the last week. Yahoo’s CEO has acquired yet another start-up this week. 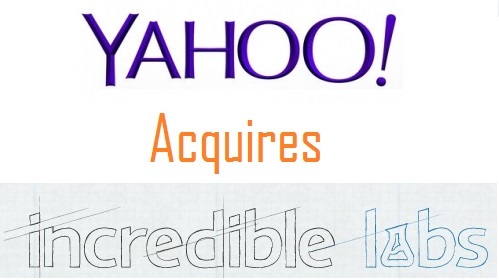 Yahoo purchased Incredible Labs to make the search engine firm the go-to site for mobile users. Incredible Labs is the maker of popular personal-assistant app Donna. Now it seems that Yahoo is going to develop a tool which will compete Google Now. Donna will not be available in app store and discontinued as a service once the entire acquisition process is over. There is a seven person team in Incredible Labs and out of which five will join Yahoo, including CEO Kevin Cheng, a former Yahoo employee. Newly hired people would be involved into communication team as “where they will work on Yahoo Mail.” Lets see how Yahoo brings changes and compete with Google.